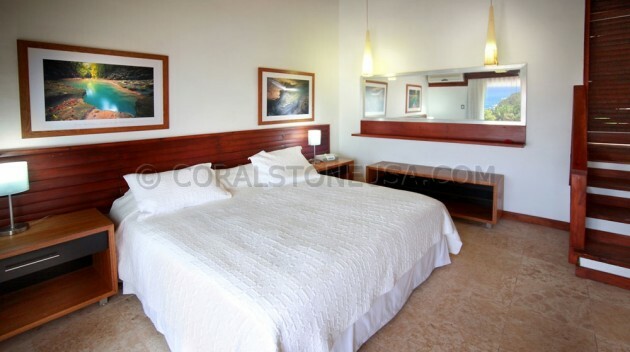 Coral Stone Interior Flooring. Filled & Honed. Provided by: Casa Bonita – Barahona, D.R.